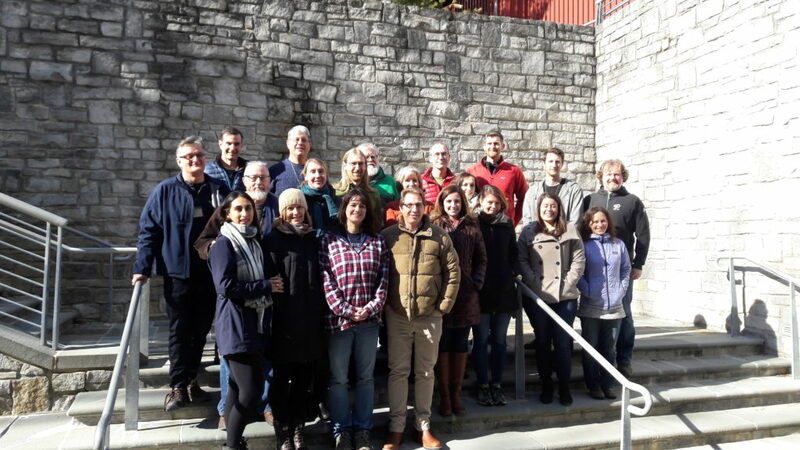 This training was held 29 January – 2 February 2018 at the US National Conservation Training Center in Shepherdstown, West Virginia, USA. The trainers were Nick Salafsky (Foundations of Success), Rob Sutter (Enduring Conservation Outcomes), and John Morrison (WWF). For the full participant list click here.